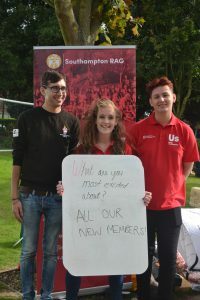 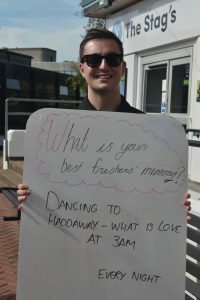 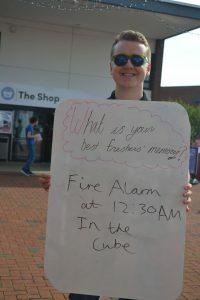 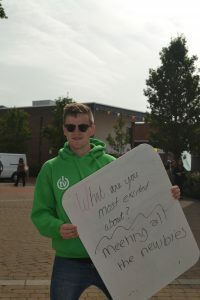 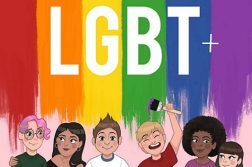 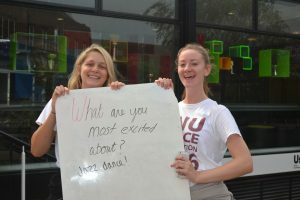 It’s Move in Weekend, and Wessex Scene are all over Highfield campus asking you the all important questions. 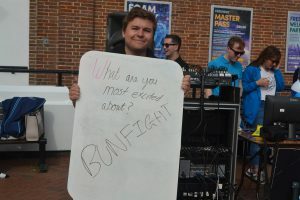 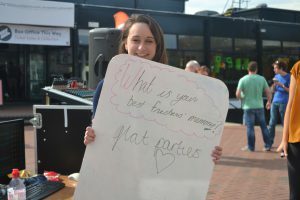 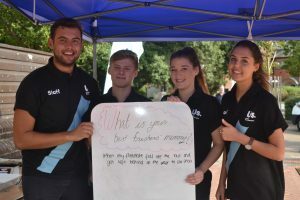 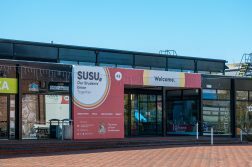 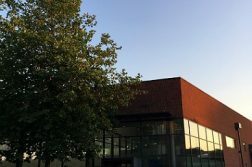 We asked some of the Union’s resident BNOCs what their best Freshers’ memories were and what they’re most excited about for the coming year. 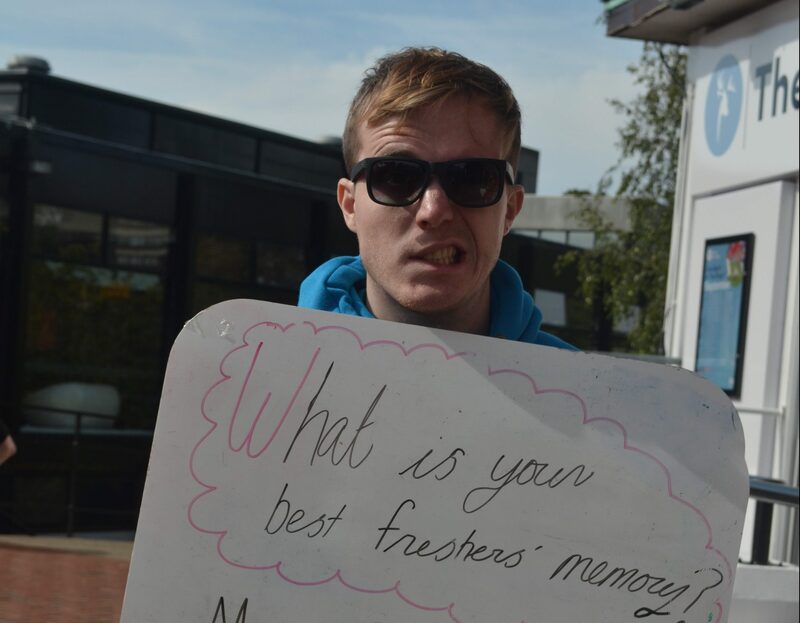 So if you’re a fresher who’s still a little bit in the dark about what to expect, listen up! 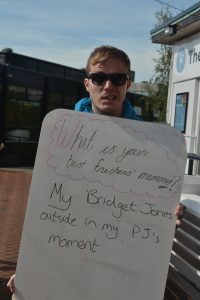 “My Bridget Jones outside in my Pj’s moment” – Ben Franklin, Former Union President and Head of Events for Surge Radio.